Winning things is awesome. Winning things without having to do anything is, well, winning. 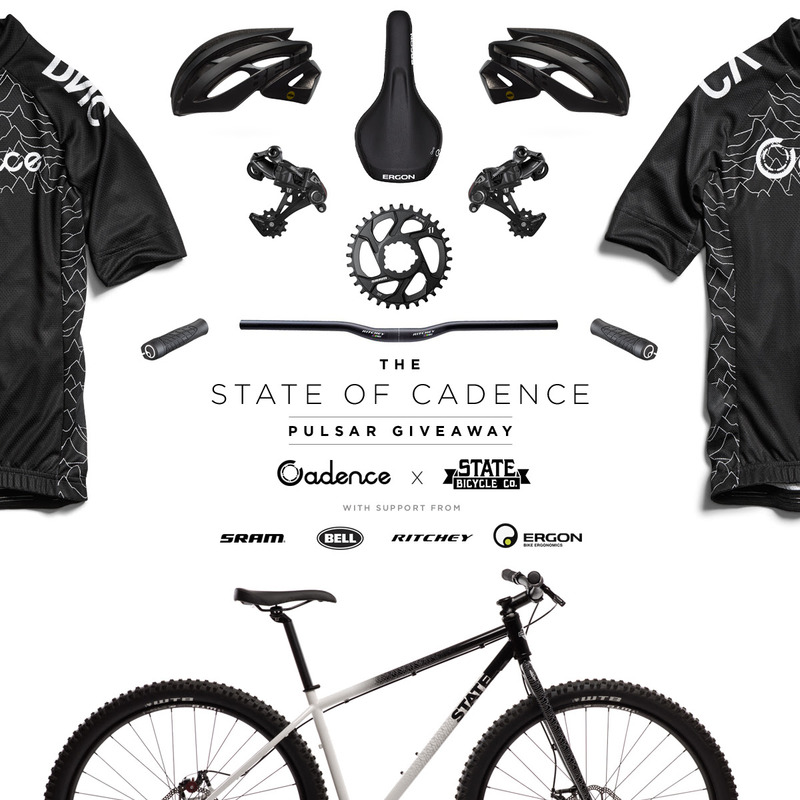 Cadence and State have teamed up to throw some awesomeness at someone in the form of a DKLEIN (founder of Cadence) designed State Bicycles Pulsar Single-Speed 29r MTB. You get a whole bunch of other stuff as well. 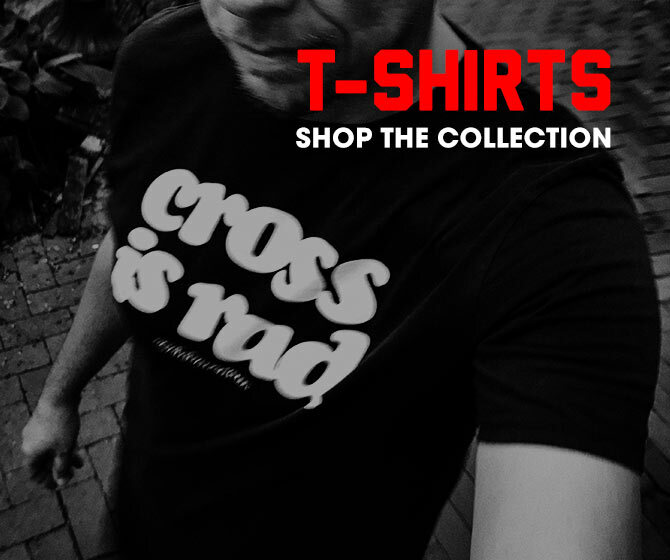 All you have to do is ENTER!